Senthil Ramanath - For the Industry. By the Industry. 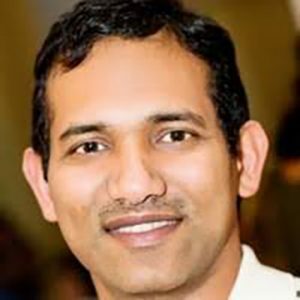 Senthil Ramanath, CEO, DM Analytics LLC Senthil Ramanath founded DM Analytics in 2015, which provides direct mail marketing services for financial services industry. DM Analytics distinguishes itself by using cutting edge analytic techniques such as ensemble modeling, and in-database analytic platforms. There by, DMA is able to take sophisticated analytics that are typically only available for large firms with tremendous resources to smaller innovative startups. DMA’s services include data acquisition from credit bureaus, design of creative for mailer, statistical modeling and performing pre-screen selection in order to provide firm offer of credit, optimizing the offered loan amount, and reporting of performance.